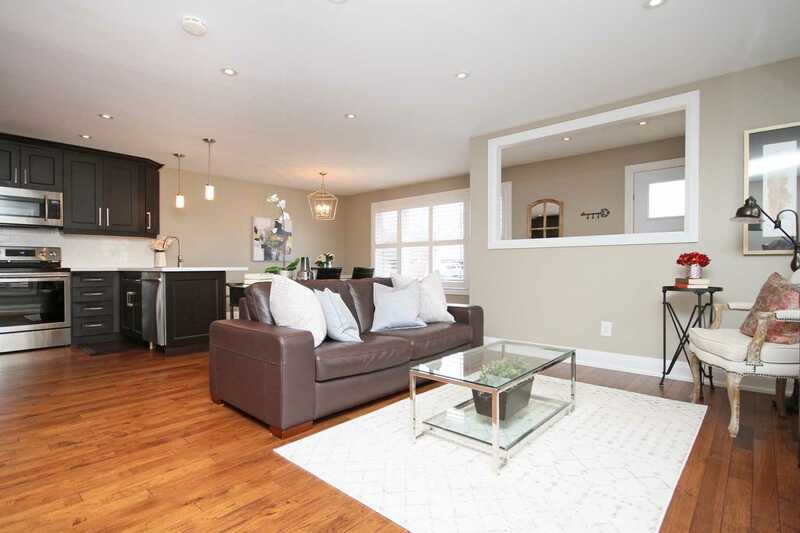 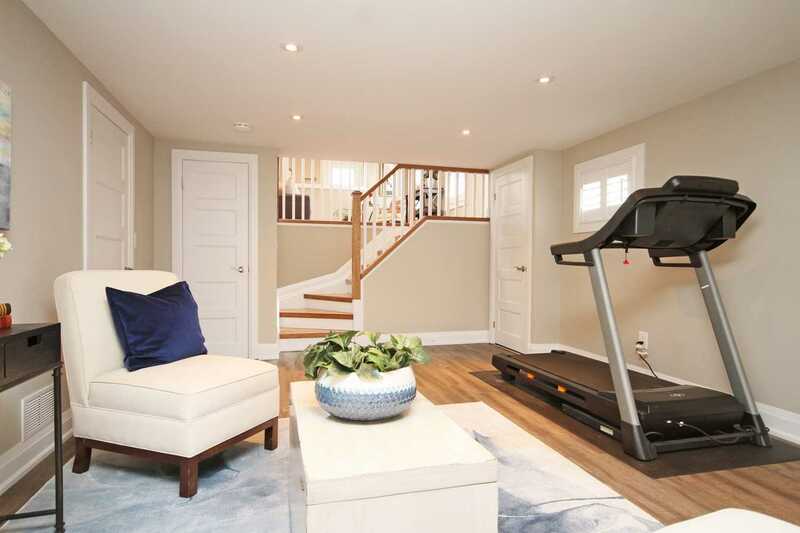 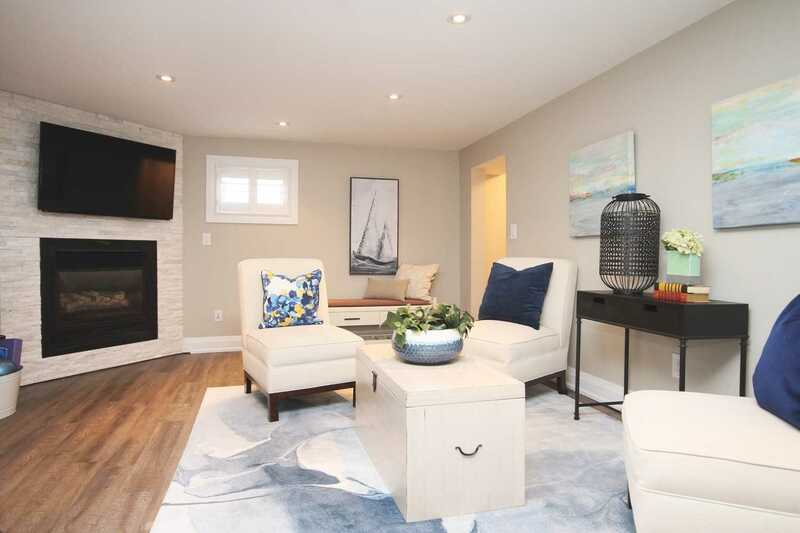 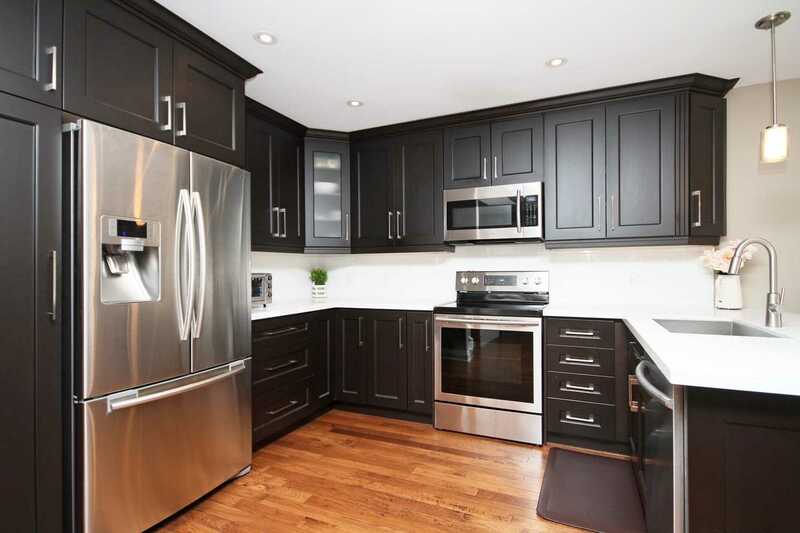 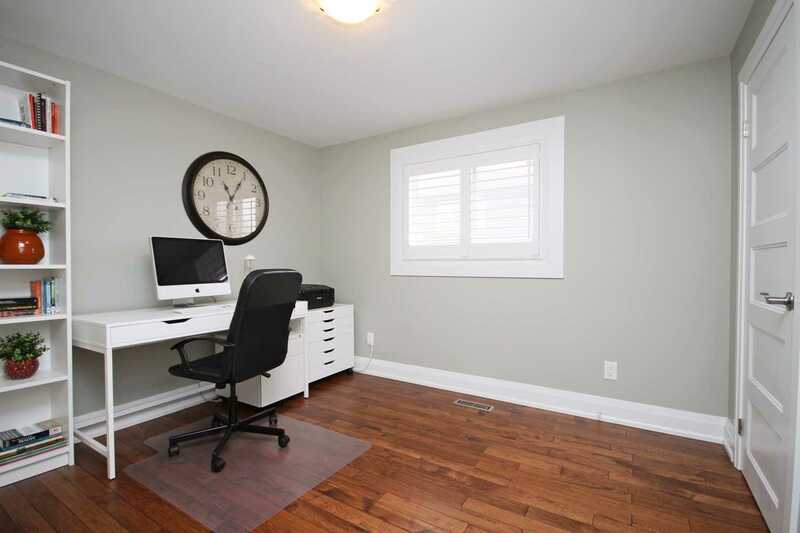 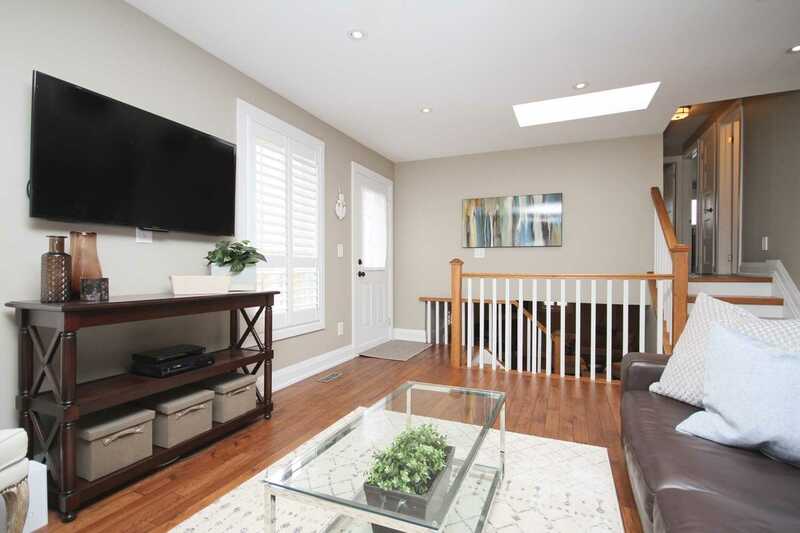 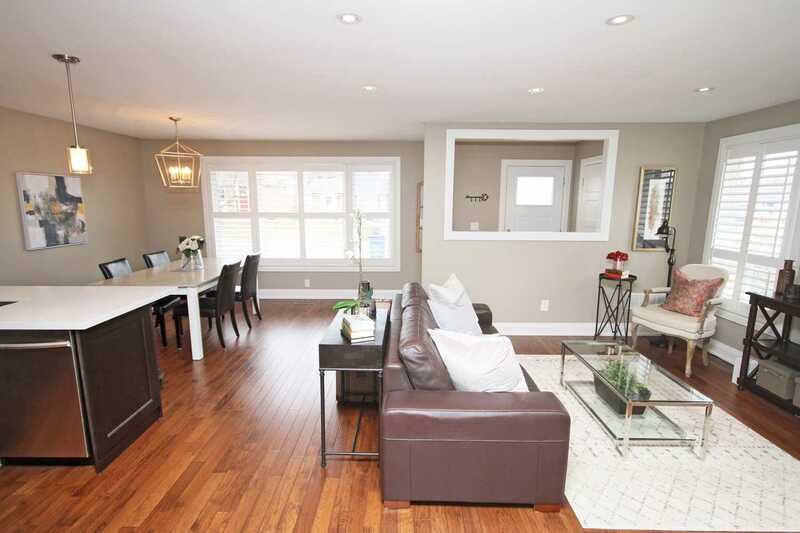 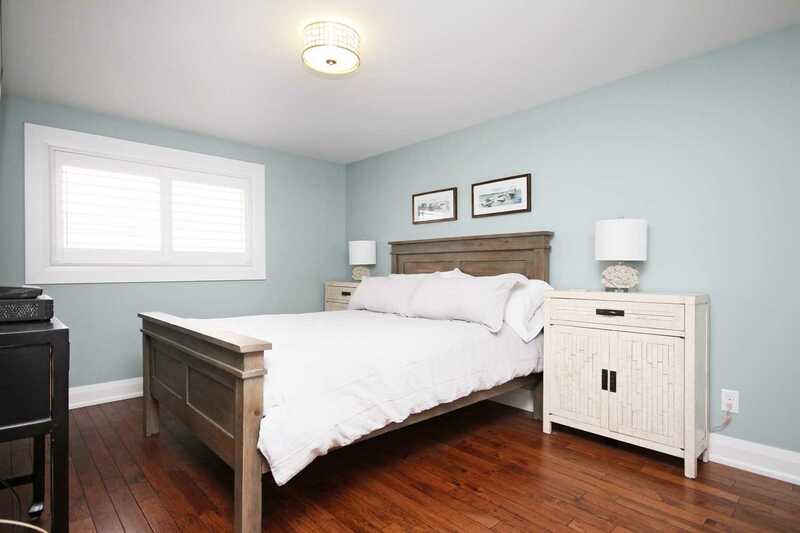 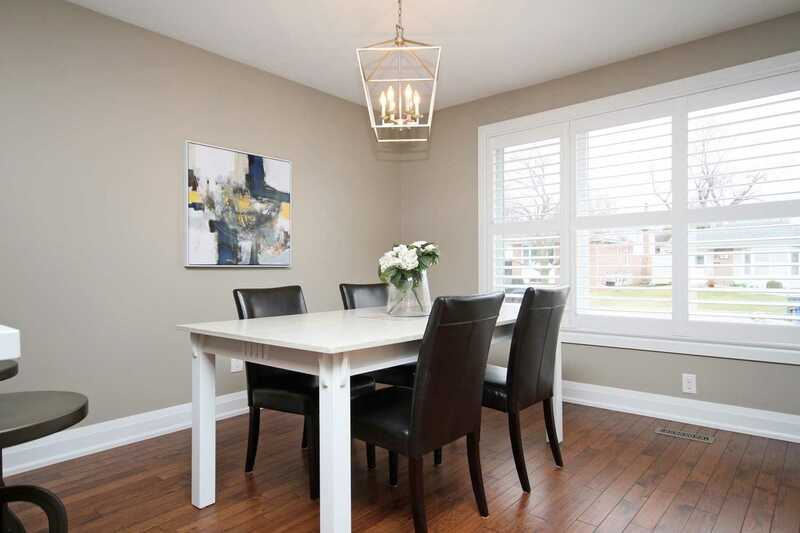 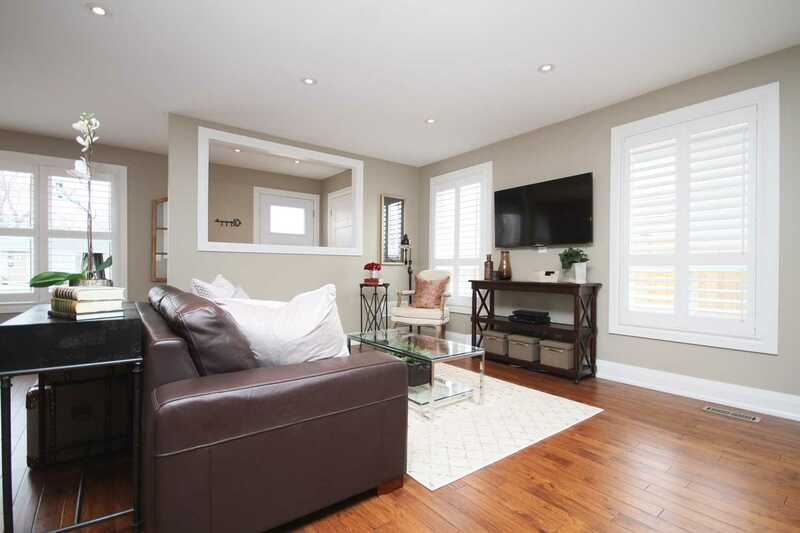 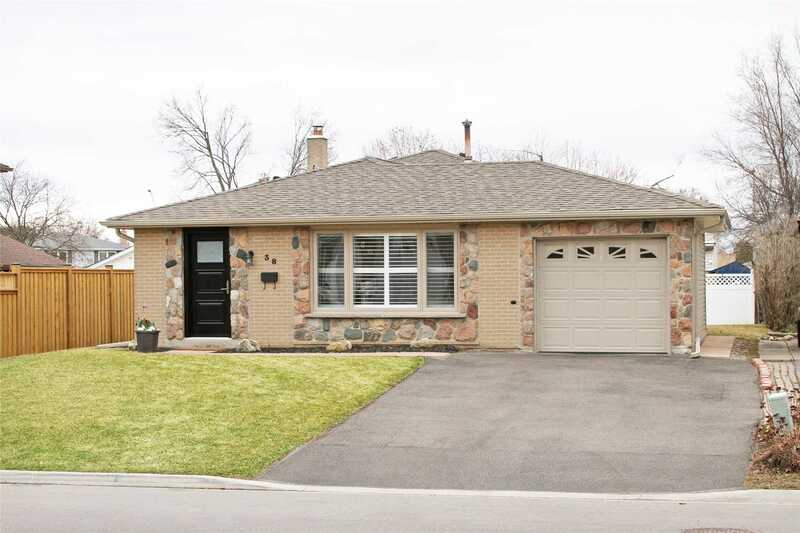 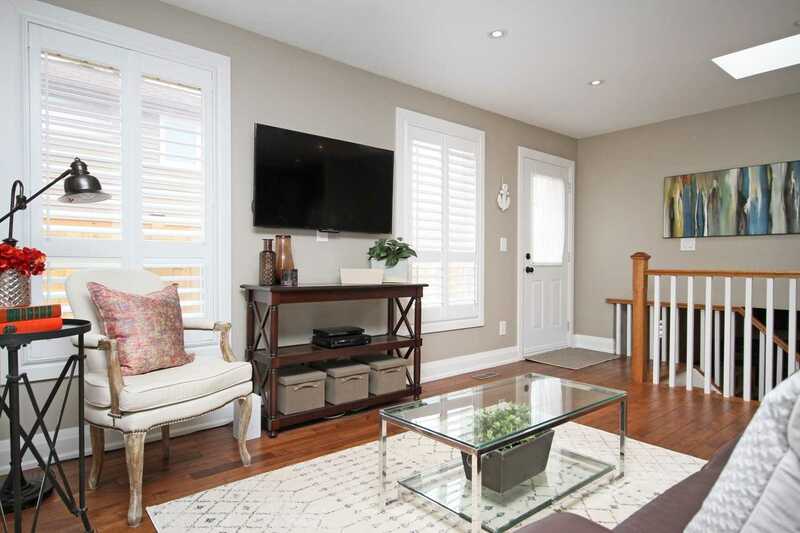 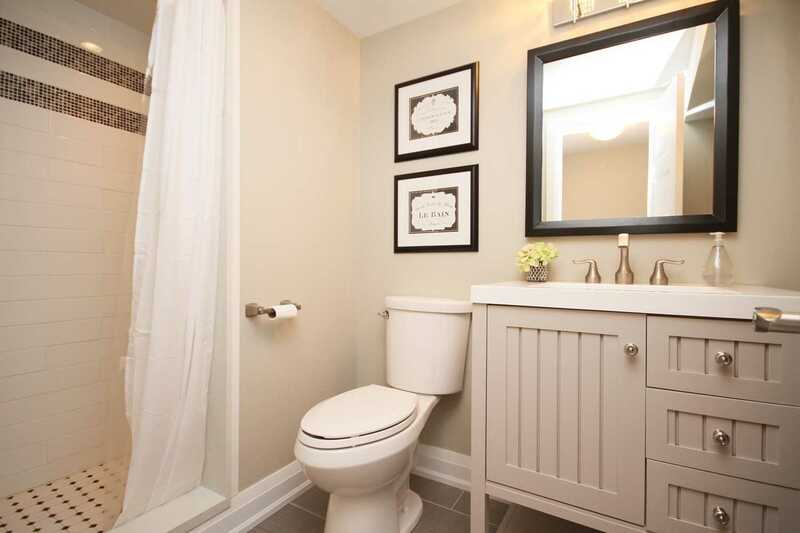 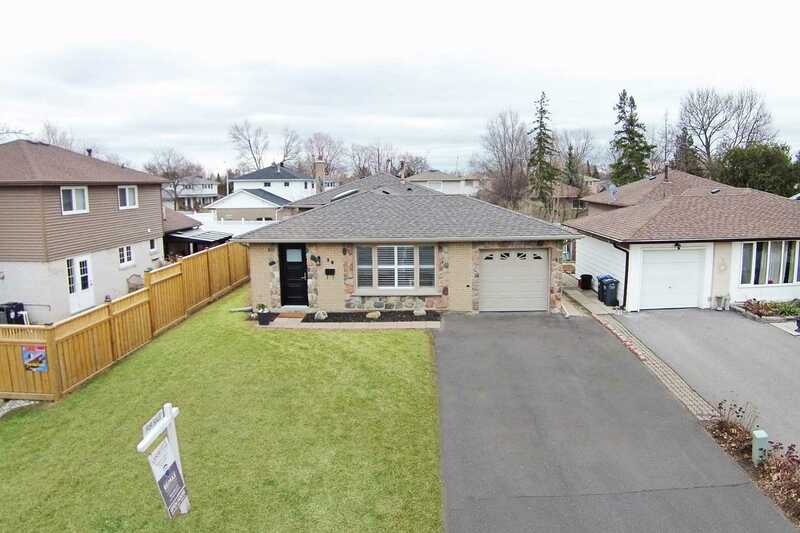 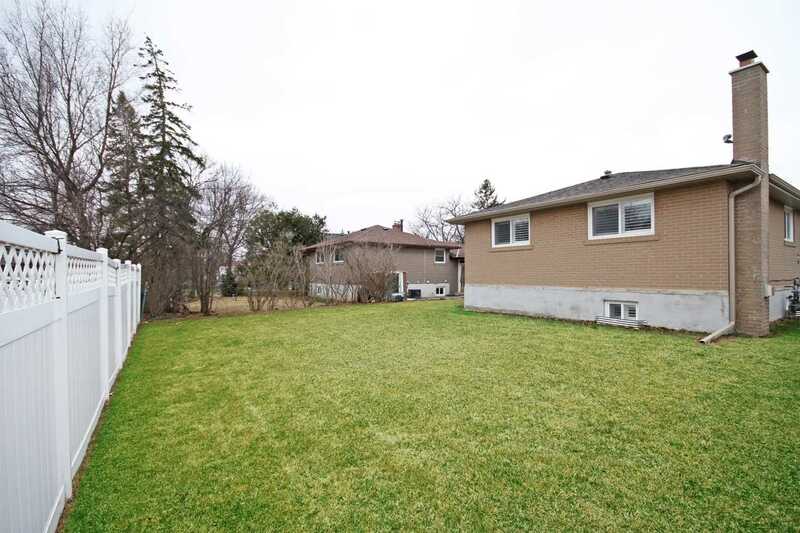 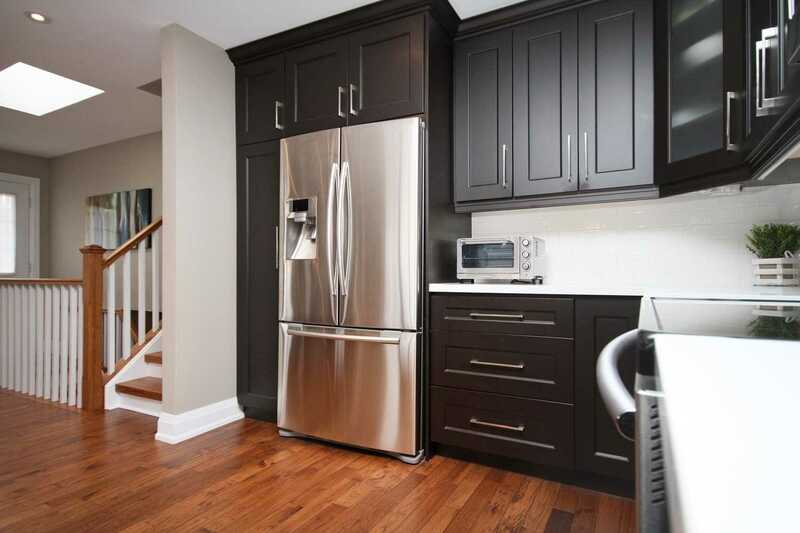 Description Renovated & Meticulously Maintained Peel Village Beauty! 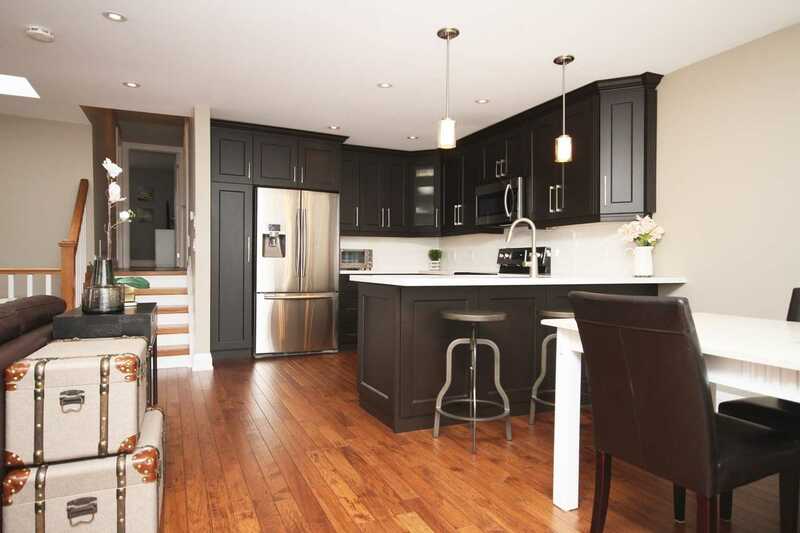 Completely Customized Open Concept Flr Plan, Gourmet Kit W/Caeserstone Quartz Counters, Bksplsh (2018) & S/S Appls. 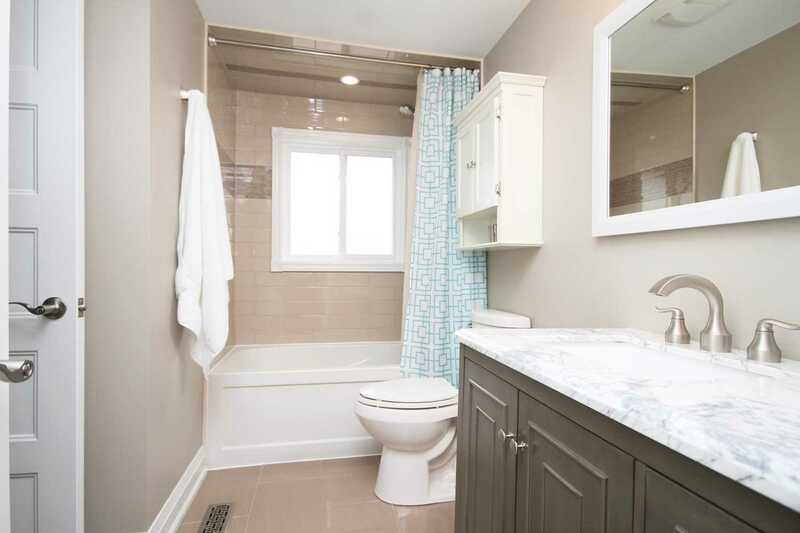 Updated Baths, Semi-Ensuite Off Master. 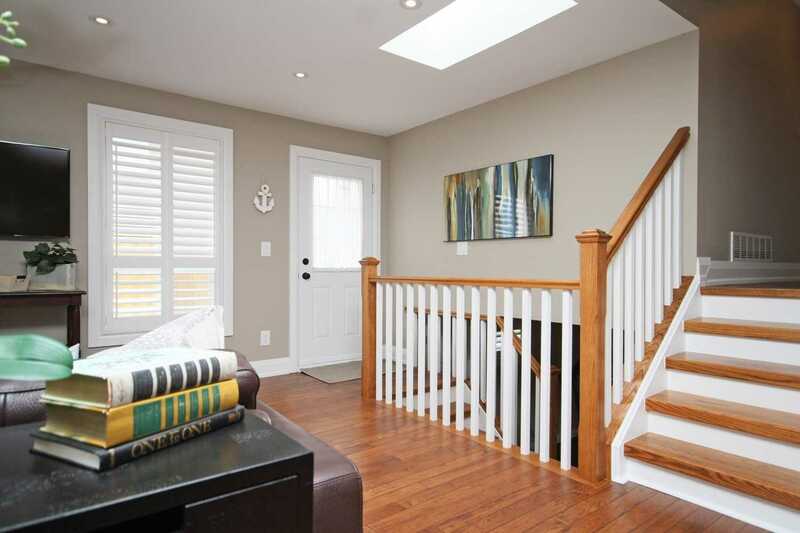 Gleaming Hrdwd Flrs, Upgd Doors, Hardware, Trim & Basebrds, Pot Lights & Skylight On Main Flr. 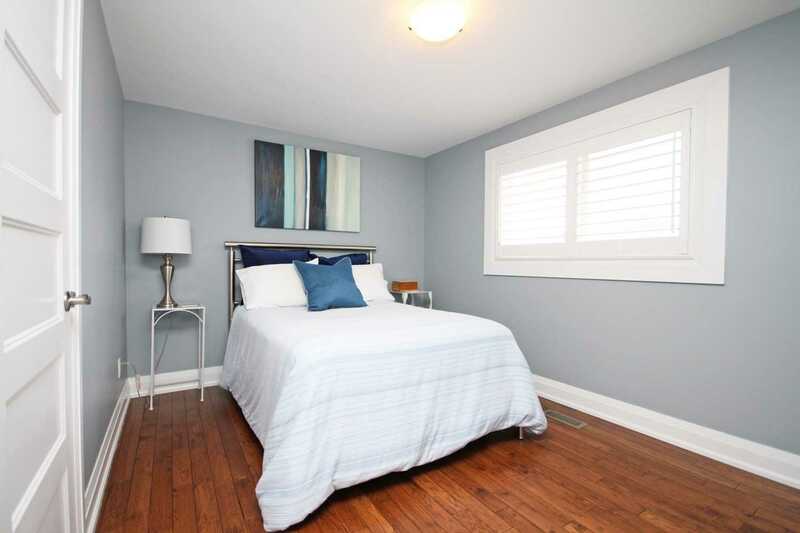 Updated Electrical & Roof, Windows (2014), Furnace (2017), Cac (2016), Calif Shutters, Over $70K Spent In Quality Improvements/Upgrds, No Expense Spared.